This has been a year to forget for the German football after a humiliating exit in the world Cup group (Which happened for the first time in history), they were relegated in the second tier of UEFA nation’s league. This resulted after Germany couldn’t win a single match against France and the Netherlands away or home. Even Joachim Low (Germany’s national team coach) was booed by the German fans in their last match against the Dutch. Most of Germany’s veterans are struggling to find their touch such as Hummels. Kroos, Mueller, and Neuer to name a few. This was evident after their sluggish performance in the world cup and against the Dutch where they lost 3-0 away. On the flip side, since Ronald Koeman appointment as the Dutch national team coach, they are flying at the moment. In their last two matches, they defeated the world champions “France”, where they had eleven shots on target and restricted a front line of “Mbaappe”, “Giroud” and “Griezmann” to just two shots on the night. Not only that, they came from two goals down against the German in their last match. They topped the group containing ex-world champions (France and Germany), the future looks bright for this young Dutch side. This has been a shocking weekend for the WC semifinalist, as Belgium suffered an embarrassing 5-2 defeat away. This was a classic Bobby Martinez game, Belgium went two-nil up in the first two minutes due to a brace by T. Hazard. Then the defence just collapsed on their head, as Nacer Chadli who has been playing wing back (a forward playing defensive) gave away a penalty and then a Seferovic hat-trick followed and Belgium was never able to recover. All of this because of Martinez, as Belgium had E. Hazard, Mertens, Kompany, Alderweireld, and Courtois on the field. Ok, maybe not the biggest one but a trophy is still a trophy. England came from a goal against Croatia to progress to the next round and somewhat took revenge on Croatia. Mr. Captain Fantastic was back at it again, with the winner and back at his absolute best as he took four shots on target, while John Stones had two shots as well and Raheem Sterling had five interception and tackles. Wow! On the other hand, Croatia was relegated in the second tier as well with Germany, Iceland, and Poland. 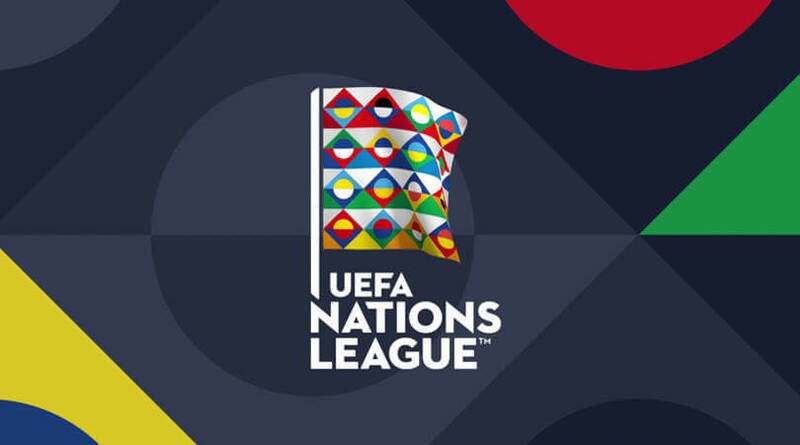 UEFA nations league have given something to cheer in the boring international break.